Dettol Antiseptic Liquid is a versatile product, which has many uses for protecting your family from germs. 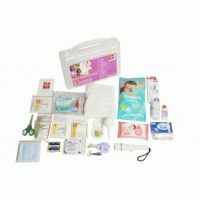 Use with bathing water for a completely germ-free bath. Use with mopping water to disinfect floors completely. Use in washing laundry to disinfect your clothes. 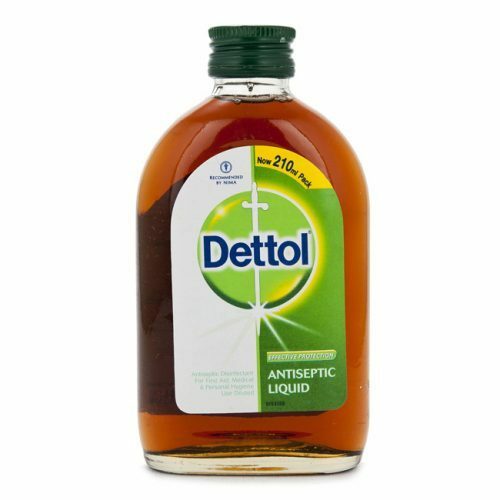 For first aid and personal care uses, Dettol Antiseptic Liquid must always be used diluted with water.